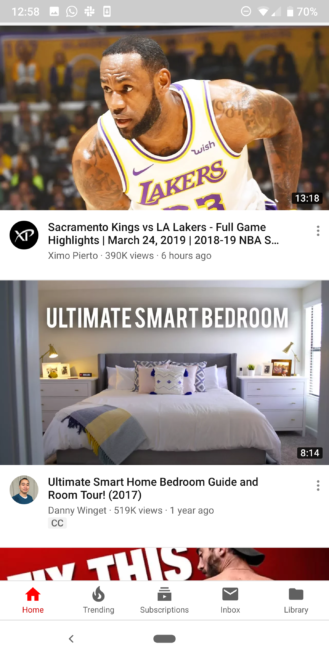 There's nothing more frustrating (hyperbole) than scrolling through YouTube, finding a video that seems interesting, except the title is cut off and all you see is "March 20..." Is it 2000? 2019? Any other year in between? You have to click to find out. 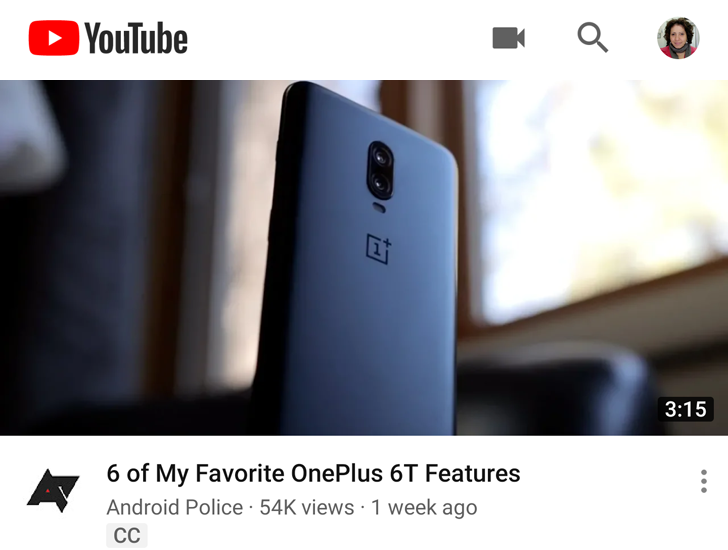 But that will happen less frequently now, as the video service's Android app is rolling a small redesign to its video titles, using a bolder and smaller font. The change isn't implemented all over the app. 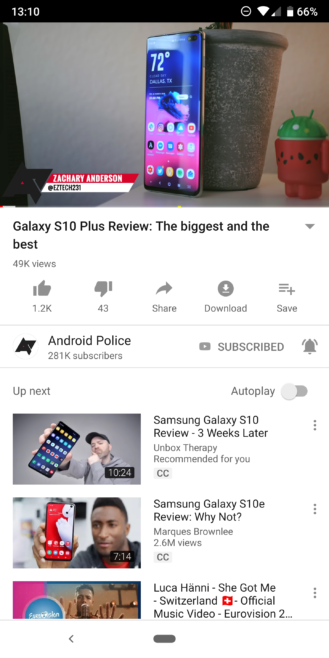 You don't see it in search results, channel videos, or even your Subscriptions tab. But when you're viewing a video, the title jumps at you now with its bolder font. 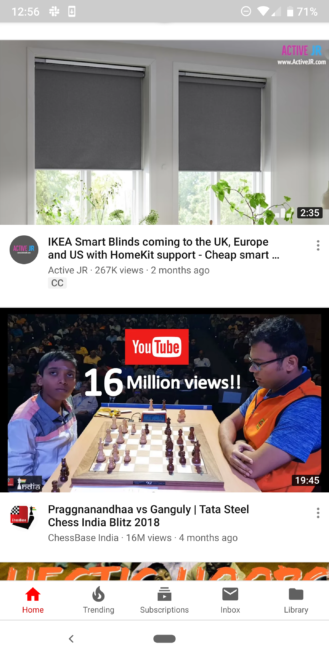 The size doesn't appear to be changed here, but it is in the Home and Trending tabs. There, you'll notice that the font size is indeed smaller. It's not more difficult to read though, because of its thicker typeface. The big benefit is being able to see more words on the same two lines. In the example below, you can read the additional "2018-19 NBA S" at the end of the first video. Here's one more side-by-side, where you can also read more of the title. I'm all in favor of this small improvement. The more I can read of the title, the better are my odds at finding something I want to watch and not clicking on something irrelevant. The change began rolling out a few days ago, and we can see it on versions going from 14.10.53 (APK Mirror) to 14.12.53 beta (APK Mirror).